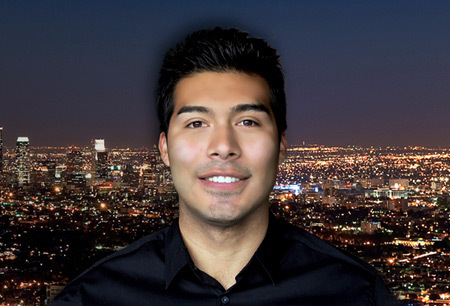 MOA Real Estate | Mauricio O. Arevalo Real Estate Agent in the San Fernando Valley & Los Angeles. I will help you find your next home. I can sell your current home. Free evaluation of your home’s value.